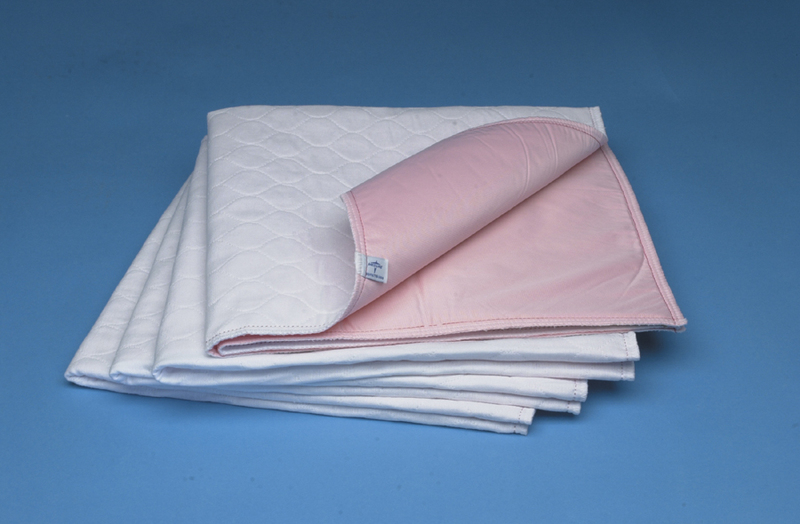 Part of Medline's best-selling line of underpads, this durable, comfortable twill facing underpad resists staining. 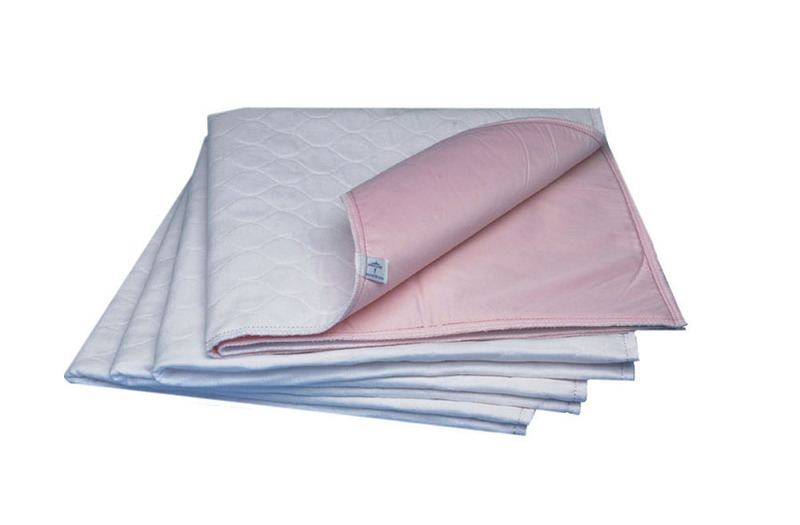 Vinyl knit barrier withstands the heavy demands of multiple washing and drying cycles while staying soft and leakproof. 32" x 36" (81cm x 91cm), Moderate Soaker - Best Value. 2 dz/cs.